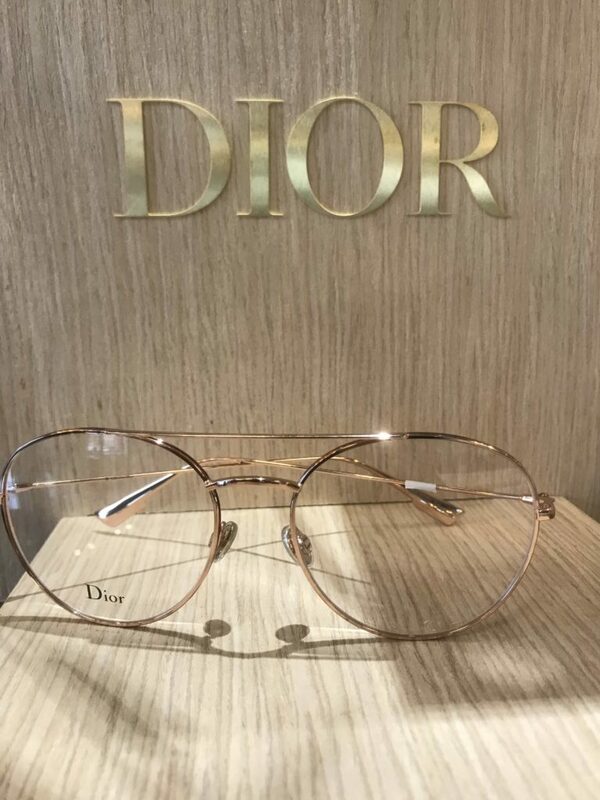 IN THE MARKET FOR NEW FRAMES? Each month, our office showcases a different "Frame of the Month." Get to know our selection and the all the options we have to offer below. 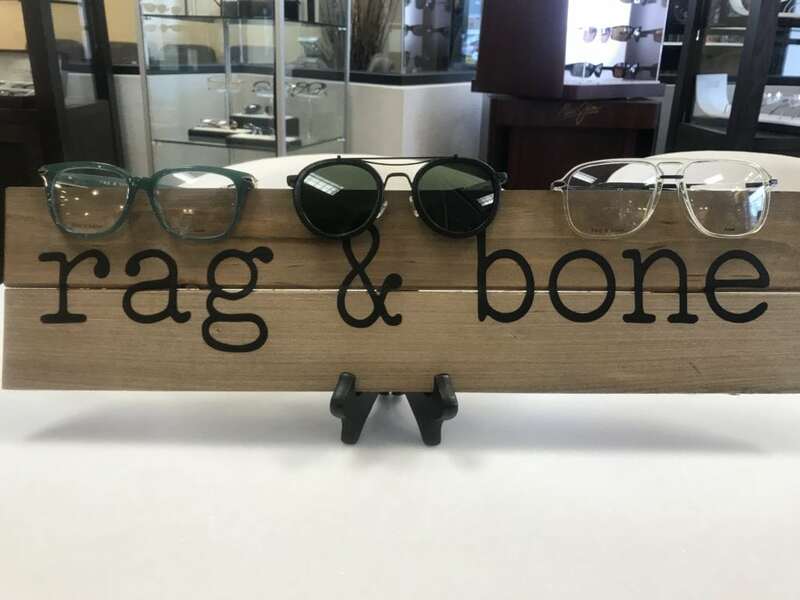 Introducing Rag & Bone. This frame line incorporates style with a splash of vintage flair. Perfect for our millennial fashionistas. 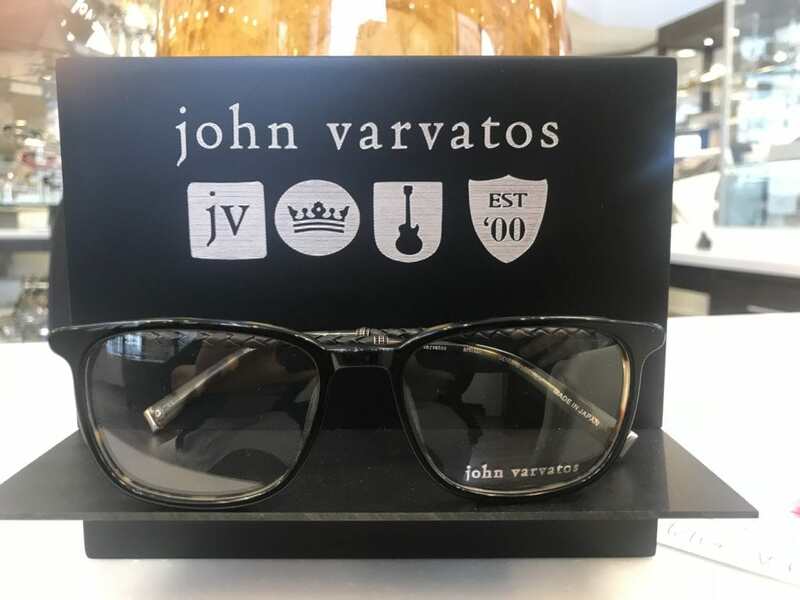 This Varvatos frame is popular amongst customers because of the “classic look with stylish leather roping on the temples”. Also, John Varvatos is a Detroit native. 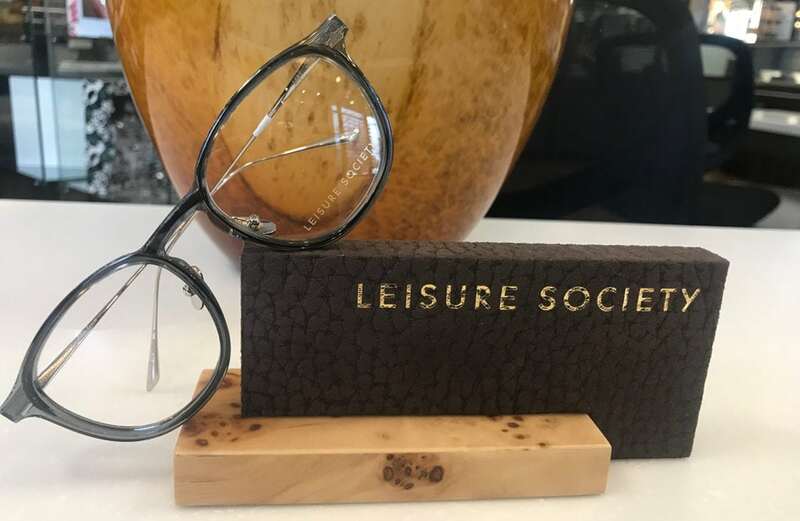 This frame from leisure society is a timeless, classic piece that is our optician Sheila’s favorite frame. 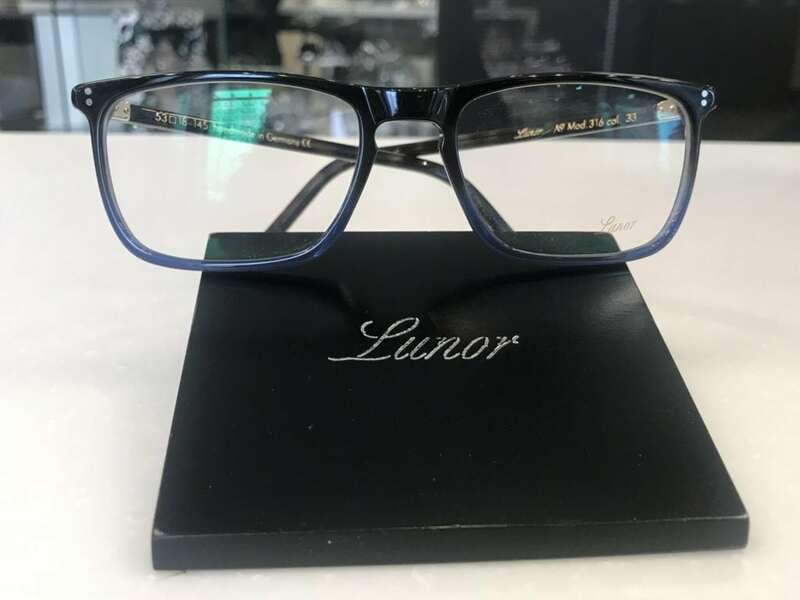 “The details in the temples and nose-pads in this hand-made Japanese titanium frame are exquisite.” Featured in Grey. 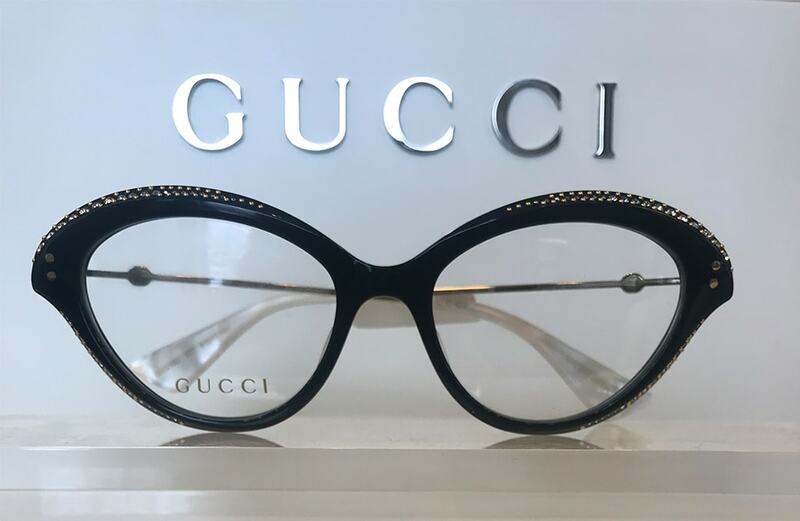 This rhinestone rich Gucci frame is unique and fashion-forward for those who are into cutting-edge fashion.